I've been going through a number of fairly famous books or ones that have spawned their own industry. 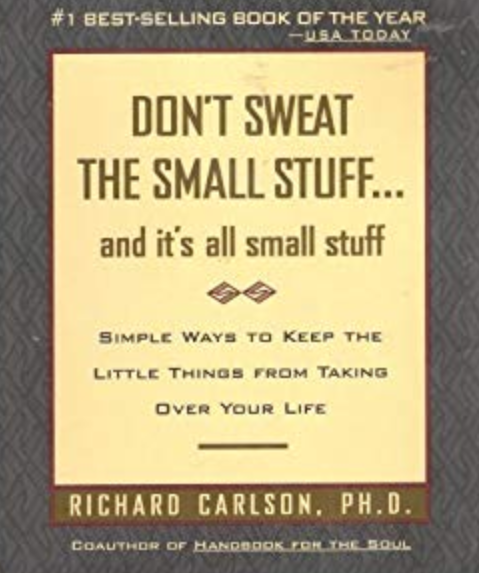 One of those was Don't Sweat the Small Stuff and it's all small stuff: Simple Ways to Keep the Little Things From Taking Over Your Life by Richard Carlson. This one intrigued me as there are now so many follow up versions. There's a "for teens", "for men", "at work", etc. etc. etc. along with ancillary items like workbooks. So I presumed there must have been something to it. Carlson has some great messages in the book. Clearly it's possible to have your life overcrowded with things that, in the end, don't really matter, and I do like the way he cut through to the essence of things. 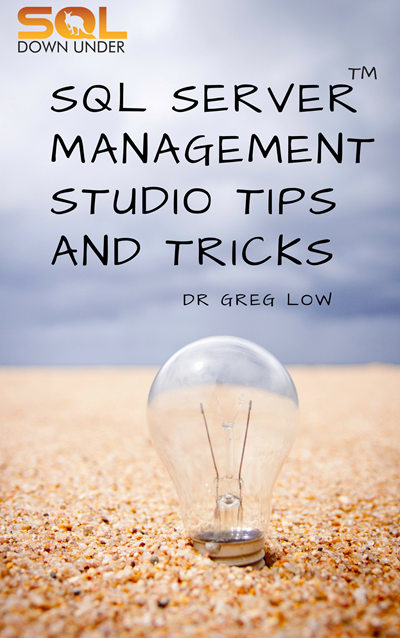 Althought, I think Greg McKeown's book Essentialism that I reviewed earlier did that better. His thoughts on listening were nicely put: " Effective listening is more than simply avoiding the bad habit of interrupting others while they are speaking or finishing their sentences. It’s being content to listen to the entire thought of someone rather than waiting impatiently for your chance to respond". That's one that it's really easy to mess up on. This is another key insight: "We tend to believe that if we were somewhere else, on vacation, with another partner, in a different career, a different home, a different circumstance – somehow we would be happier and more content. We wouldn’t!" I particularly liked the way he talked about imagining your own funeral. I've heard that from other writers before but he put it all quite well by adding the urgency of a timeframe: "Imagining yourself at your own funeral allows you to look back at your life while you still have the chance to make some important changes". I can't imagine that I'd want to get the workbook or any of the other books in the series, but I can see why people do seem to like this one. Next Next post: Learning Chinese: Who uses Simplified Chinese Characters?